Come and enjoy live music on the patio at Greystone Public House. For a full calendar of musicians performing, click the button below. For those who are hoping to spend some upcoming summer nights sipping wine while listening to live music, we’ve got good news! 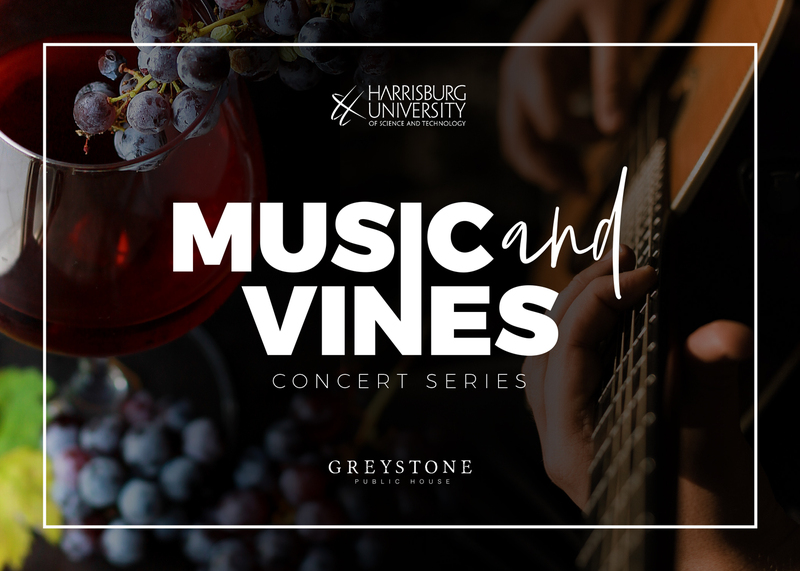 Sponsored by Harrisburg University, we are hosting a series of four singer-songwriter summer concerts, each one paired with a selection of wine. The performers are: Gabriel Kelly on May 10th; Frank Viele on June 14th; Chris Pureka on July 12th, and Sean Rowe on August 9th. Tickets are $45 for each concert. Wine Tastings are included in the price. Call us today to secure your tickets.